Every industry needs to evolve to stay relevant and meet the market demand. Innovation drives industries forward, and professional laundry is no exception. Here are a just a few of the trends that you can expect to see ramping up the laundry game in 2018. Smart technology cuts through the chaos, providing unparalleled organization and tracking methods. Some companies use a tagging process that connects to the cloud and keeps track of the status of each item as it’s being washed. Others use smart technology to measure resources, electricity, and chemicals. Smart technology also provides data reports and analysis, making it easier to target and eliminate causes of inefficiency. Smart technology is also impacting machine design itself. Soon enough, the old knob and dial combo that we’re used to seeing on machines will fade away, replaced entirely by screens. This choice isn’t entirely about aesthetic. With screens, washing options won’t be limited by the physical space on the dial. With limitless “space” within the screen, more programs can be made available, and each load can be more customizable than ever before. Resources cost money—this isn’t a new phenomenon. 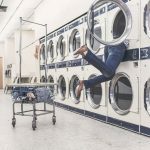 The laundry industry is finding new ways to reduce the amount of resources needed per load of laundry, specifically those that are detrimental like the chemicals in detergent. 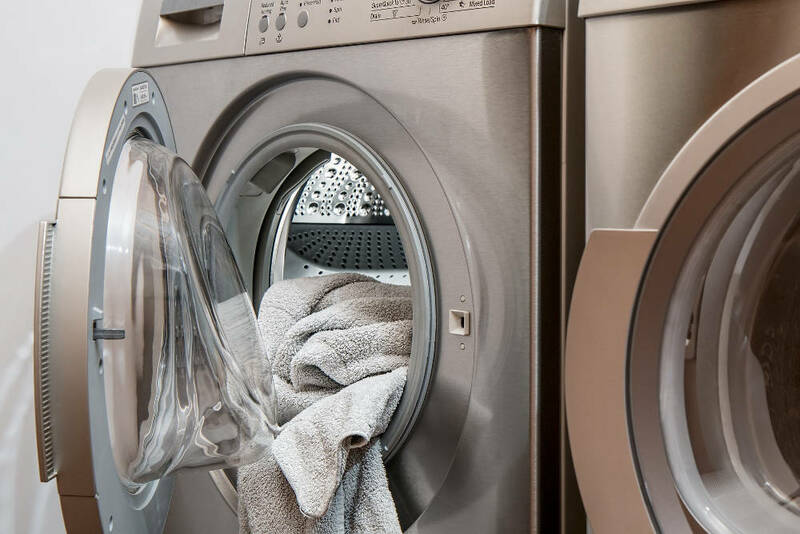 Nearly waterless machines also change the detergent game, because by changing the amount of water in each cycle, we change the amount (and type) of chemicals needed. On a similar note, consumers are flocking toward more eco-friendly products and services. 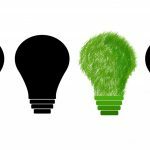 Sustainable, or “green,” practices are highly sought after, and this trend will only pick up in the coming years. Laundry requires water and energy—two resources that are dwindling. With the introduction of green certificates, the laundry industry is tightening up the exploitation of these resources. For example, the EPA’s WaterSense label ensures that the product or service uses at least 20 percent less water than the average prototype. A fundamental change in the way we do laundry is on the horizon. The industry is following new rules, striving for efficiency and eco-friendliness. While we can’t predict for certain what the world of laundry will look like in 2018, on the whole, things are looking pretty good.